I guess this blog sort of neglected to participate in the last couple of baseball seasons. 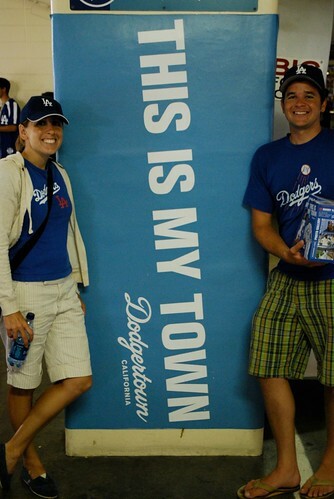 Since we just bought our 2011 Spring Training Tickets, I figured I better do a quick recap of the last couple of years. This year, maybe we’ll be a little more up-to-date on this ol’ blog. 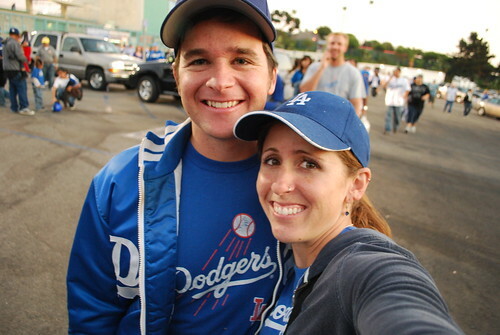 Since our amazing road trip ended, we still had a few more baseball excursions before the year was up. 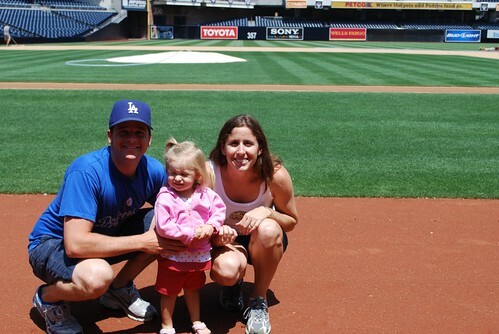 We took a tour of Petco Park, went to a few games in the summer of 2009 and celebrated David’s birthday with an NLDS game at Dodger Stadium.